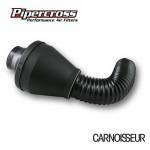 Pipercross has been making high performance air filters for the motor sport and domestic markets for over 25 years. 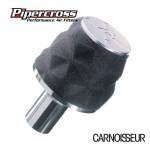 In these 25 years their high performance filters have helped many race teams win major championships on the British, European and World stage. The development work carried out whilst dealing with these teams has enabled them to produce some of the most technologically advanced filters on the market. 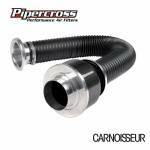 The Pipercross range now includes Pipercross Replacement Filters and Pipercross Air Intake Kits. 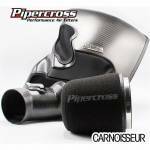 Tailor made for your car, some Pipercross products need to be fitted in a professional workshop. 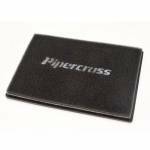 Most of our Outlets will be able to offer a fitting service for Pipercross products - please contact your local Outlet to find out more.